Home > VÄLISMAA > These Photos Of A Teenager And Her Pet Lion Will Shock You! 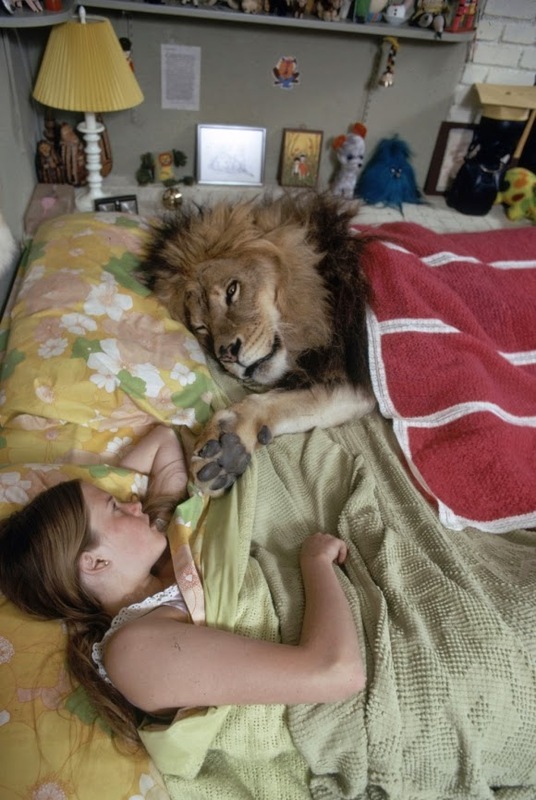 These Photos Of A Teenager And Her Pet Lion Will Shock You! Need Fotod Teismelisest tüdrukust koos tema Lemmikloomaga On USKUMATUD !